Grease your bicycles – it’s time for the Providence Bridge Pedal! 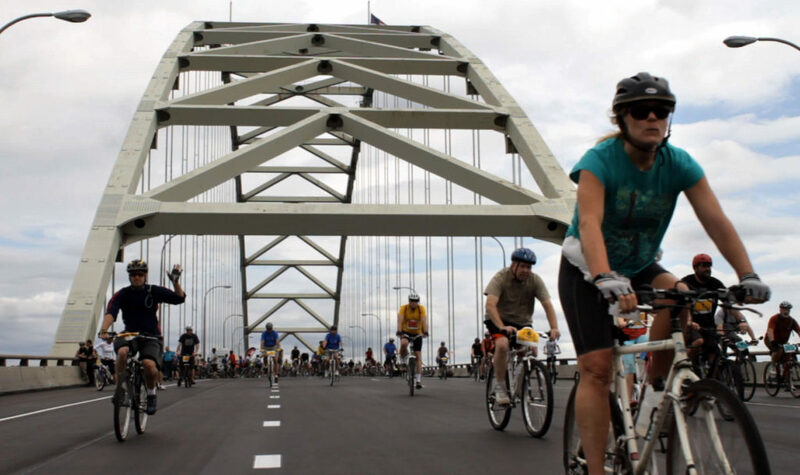 A true bike-friendly city, Portland celebrates the status by hosting an annual bike ride across the city’s bridges, which is known as The Providence Bridge Pedal! As part of this community celebration event, the city closes as many as 10 bridges to cars that knit the city together. This brings an opportunity for bicycling enthusiasts to have relaxed rides and breath-taking views of the natural beauty of the city. The event takes place on August 13th! PS – this is a free event; however you need register prior to the event to participate in the kids pedal. And, it has a limit as well; so if you want to be part of it, you need to register right now. Shifting from Fremont to Marquam Bridge, the ride will begin early in the morning, with the riders having the luxury of enjoying an early sunrise along with a mouth-watering breakfast at the Marquam Bridge. 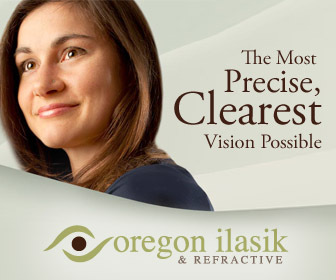 And let’s not forget the stunning picturesque views of Willamette River, the skyline of downtown Portland and the Cascades that the bridges have on offer for the riders! After the breakfast you can enjoy biking on the I-405 all the way across the Fremont Bridge and finally towards the Providence Bridge. As a new configuration, during the main ride you will cross six bridges downtown for a thrilling ride on I-405, which will begin this year from the Marquam Bridge as mentioned above. During the pedal, the riders might have to do multiple loops, and they also will get the choice to include either one of the Boss Island Bridge or the Sellwood Bridge on their ride route. There’s something for everyone in this famous annual pedal in Portland. If you are a young cyclist looking to be part of the event, you have the option to participate in the Providence Bridge Pedal by going for the three-mile loop. This loop crosses that Steel Bridges and the Hawthorne. Though adults are also welcome, it is primarily targeted towards giving young riders an opportunity to participate in this event. In fact, the catch here is that adults need to be chaperoned by someone under the age of 13 years. 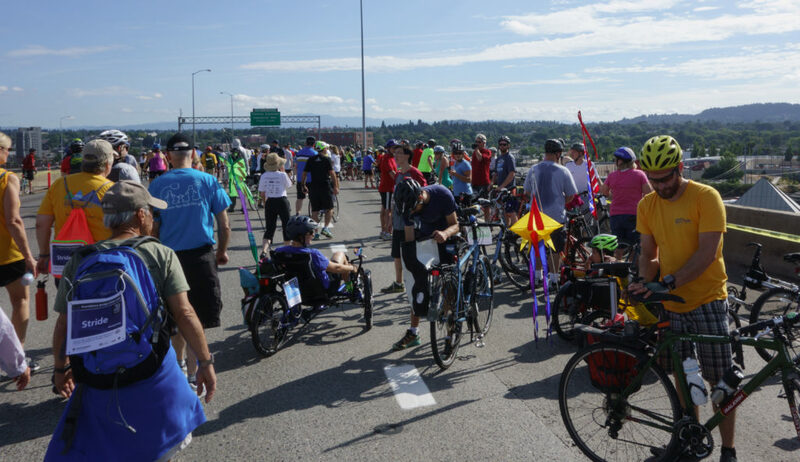 In this year’s Providence Bridge Pedal, for the first time, there will be the opportunity for riders to cross the Marquam and Fremont bridges, both on a seven and a half mile walk. 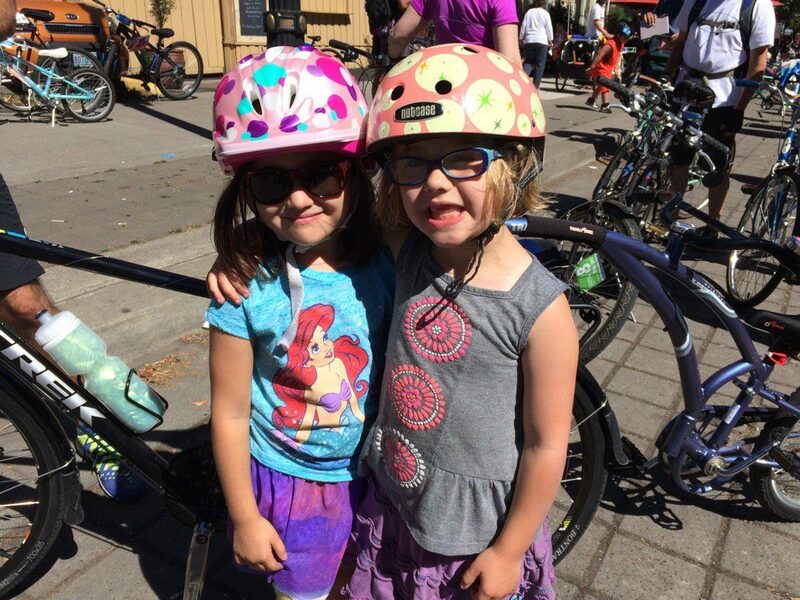 If you love to ride a bicycle, then it is time to grease the bike chains and get your bicycle ready for Portland’s favorite bicycle ride of the year. Also, there is a special family friendly ride option as well. So, bring your family together and get ready to ride!